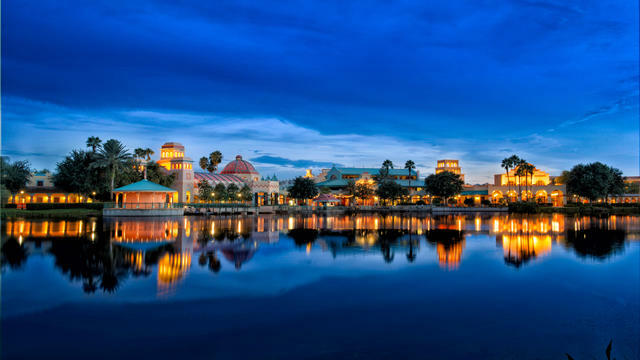 Walt Disney World Resort continues to invest in the guest experience of its resort hotels and will soon be offering enhanced dining options, added event areas and more guest rooms at Disney’s Coronado Springs Resort. 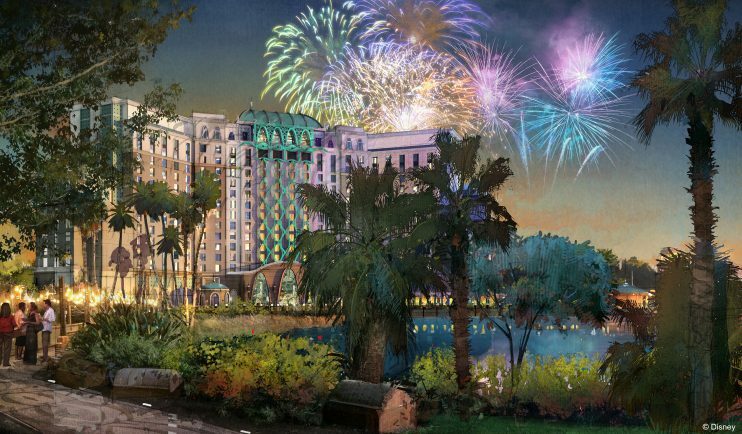 Disney’s Coronado Springs Resort will also reimagine its current resort rooms and transform its landscape with floating gardens and an island oasis connected by a series of bridges to other areas of the resort. The transformation will stay true to the resort theme, reflecting the vibrant spirit of adventure that lived within the Spanish explorers of North America. 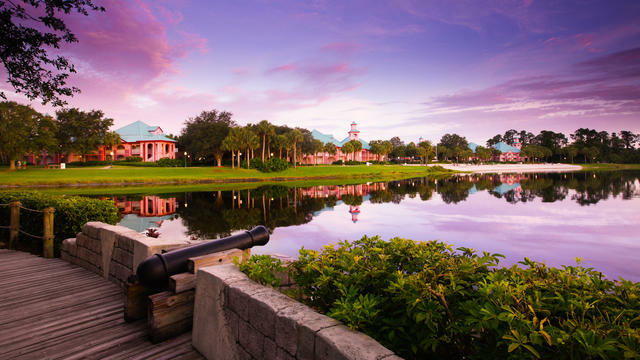 Disney’s Caribbean Beach Resort will feature a new waterfront dining area and a retail shopping area, creating a new landscape from the resort’s current marketplace, Centertown. 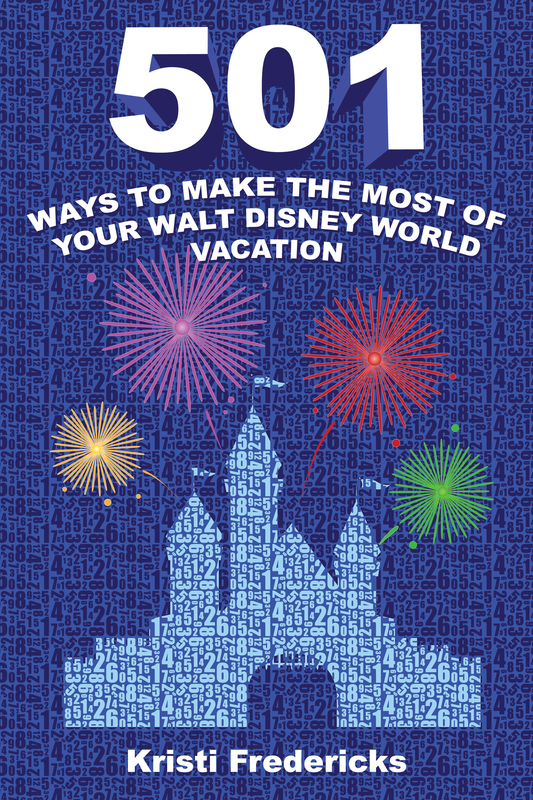 The new centralized location will offer the resort’s Guests more convenient access to services, amenities and dining. What new addition are you most looking forward to?